Rachelle: Hi Lucie, welcome to Rachelle's Window. You've recently published a book. Can you tell us a bit about it? 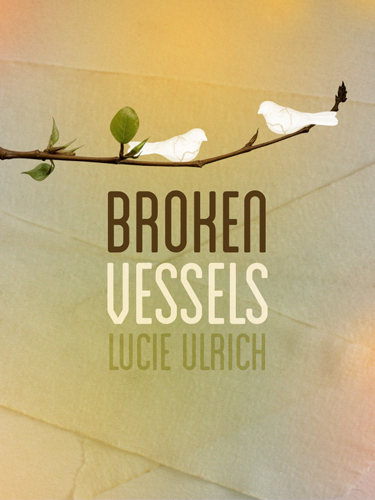 Broken Vessels is the story of people trying to overcome adversity. The scars on Emma Brody’s face resulted not only in the loss of her career, but the loss of her husband. Luke Connors lost his wife and two young sons in a tragic car accident. The two childhood friends are reunited when each returns to their hometown of Colorado Springs. Will God be able to work in their lives? Guess you’ll have to read in order to find out. Rachelle: Yep, it sounds like a heartwarming story, eventually. Did you always like to write? How did you get into writing novels? Before writing novels, I wrote skits and plays—first for my church, and later as a drama teacher for a private school. Combining my classes with my daughter’s dance classes for performances was one of my favorite things. My novels are primarily inspirational romance – heavy on the life issues, lighter on the romance. I like to give my characters plenty to deal with, then see how God leads them through. Rachelle: It is inspiring to read how God works in people's lives. 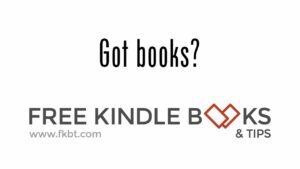 Do you write the kind of books you like to read? Which authors influenced you? Yes. I love to read romance, especially when there is a mystery involved. Though I haven’t managed it yet, my goal is to write a mystery or two before too long. I’m a huge Davis Bunn fan. I love Terri Blackstock and Angela Hunt. In all honesty, I aspire to be a Christian version of Nicholas Sparks. Rachelle: Yay! I love mystery too. Nicholas Sparks? He's too obviously trying to jerk tears from me, so I refuse. More like he gets eye rolling from me. But I'm sure you'll do better. Do you have any advice for writers who are just starting out? I’ve been asked this question several times and what I always like to stress is that beginning writers need a teachable spirit, even more than tough skin. If a person is willing to take good advice to heart, and apply it to their writing, they stand a greater chance at success. I think back to what I would tell my drama students when they thought themselves better than others. “Big head, little part.” I also suggest that all new writers connect with other writers. A critiquing group, whether online of in person is an invaluable tool. Rachelle: Good advice. I think Critiquecircle.com is one of the best online groups. And that's where we met. Tell me a little about your family. I understand each of you has a different talent. It’s crazy, but we do. Needless to say, writing is my gift. My husband, Rick, picked up a camera when he was about 13, and hasn’t stopped taking pictures since. He has a great eye, and loves street and nature photography. Please don’t ask him to shoot your wedding, though. Lol! My daughter, Jamie, is a fabulous dancer/dance teacher. To the amazement of many, she didn’t start dancing until she was 15. I was blessed to be able to work with her for a good number of years. We made a pretty good team, but have since moved on. As I write this, Jamie is in England on a dance/mission trip. My son, Josh, is an incredible graphic artist. He does coloring for other cartoonists, did work for a Danish company that makes cochlear implants, and wanted a deaf superhero, and has created his own comic called Jackie Rose. Rachelle: They are all creative people, so I'm sure they understand your passion too. 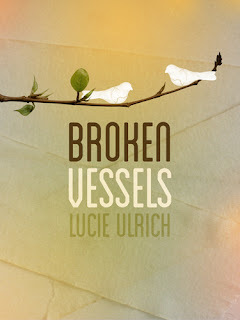 What sparked the idea for Broken Vessels? I wanted a story about broken people and whether or not they would allow God to work in their lives. In the book it’s revealed that Emma had an abortion when she was a young girl. The story was birthed with this thought in mind. Though the story is not about abortion per se, that theme is a constant thread. In the end, it’s a story of forgiveness, something very important to me. Rachelle: Oh, I guess I won't read it until after I write my novel on that topic. But I will definitely read it afterwards. It's funny how I hadn't met you, but named my book similar to yours, Broken Build. It is also about broken people and, well, you've been critting it, so I won't say more. What is one thing you wish you knew before you began this journey? Honestly, I’m glad I didn’t know what it would take to have a book published. I signed with a small press, and the amount of promotional work that fell to me was overwhelming. Even though my contract specified I’d be involved, I didn’t realize to what extent. At first I was stressed, but I’m actually grateful for the experience. The publishing world has changed over the years, and I’ve learned so much. I’m especially grateful to my self-published friends who have taught me so much. 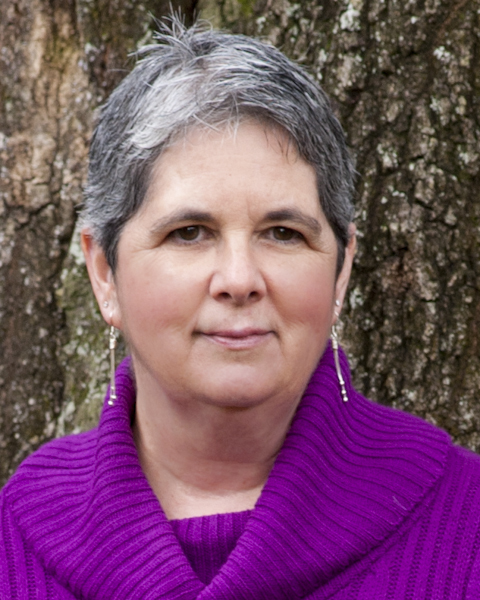 Rachelle: What do you want your readers to walk away with after reading your novel? My faith drives my life. I’ve dealt with many things over the years, but nothing harder than watching my mother deal with dementia. It not only affects her, but my father, me and my sisters. I don’t like what’s happening, but I live every day knowing I serve a God who knows more than I do. That is what I want my readers to walk away with. Rachelle: Yes, even though there are things we don't like, we still are thankful for the daily blessings God gives us. Good thought for your readers to walk away with. Did you dream of being a writer or something else? A writer? Never! When I was a little girl, I wanted to be a pediatric nurse. When my older sister told me I’d have to get all kinds of shots, I quickly changed my mind. Lol! In the end, I did everything I wanted. I worked for an airline and traveled the world. When my first child was born, I became a stay-at-home mom, and even homeschooled my kids for a while. Teaching drama was a gift from God, which spurred on my desire to write novels. I’ve learned that when I let God lead, it’s way easier to follow. Rachelle: You are living a fulfilling life! I'm glad to have a chance to visit with you. Good luck on your latest romance! Lucie! My heart smiled when I saw you were featured on Rachelle's blog today. You are so inspiring to me. I am **patiently** awaiting the release of The Rose Ring. Christina, I tried to reply to this the day you wrote it, but apparently my post didn't go through. You know how low-tech I am. lol! Thanks so much! Good interview of a great storyteller. I have read Broken Vessels, and it's great. That's a surprise, because I'm a man who never reads romance, and seldom fiction. I like your faith statement Lucie, "My faith drives my life." What a conviction that aids you through life, an anchor to rest on when trials and tribulations rage all around you. I haven't read any of your books, hopefully I will get hold of any of them soon. Unibks -- thank you so much for your comments. Broken Vessels is my only published book at this time. I hope you read and enjoy.